A man is in hospital after being shot at a car wash, causing two schools to be locked down during a police search. 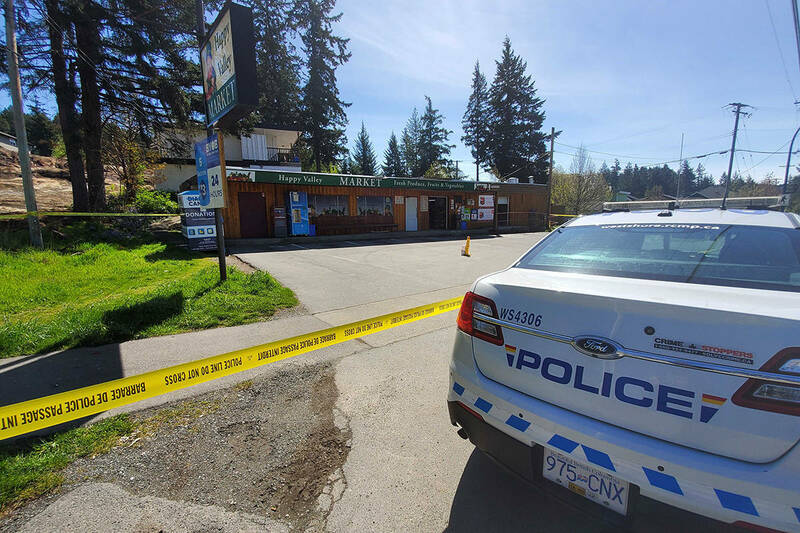 At about 11 a.m. Monday, police were called to Elite Auto Spa, at 9215 120 Street, on reports of a shooting. On arrival, police found a South Asian man who had been shot in the leg while he was vacuuming his Mercedes. The gunman pulled up beside him while he was at the auto shop and fired. The victim was taken to the hospital, where he is expected to make a full recovery. Scott Road was closed in both directions, and two local schools, Kirkbride Elementary and LA Matheson, were locked down immediately after the shooting. Delta police continue to look for the suspect.